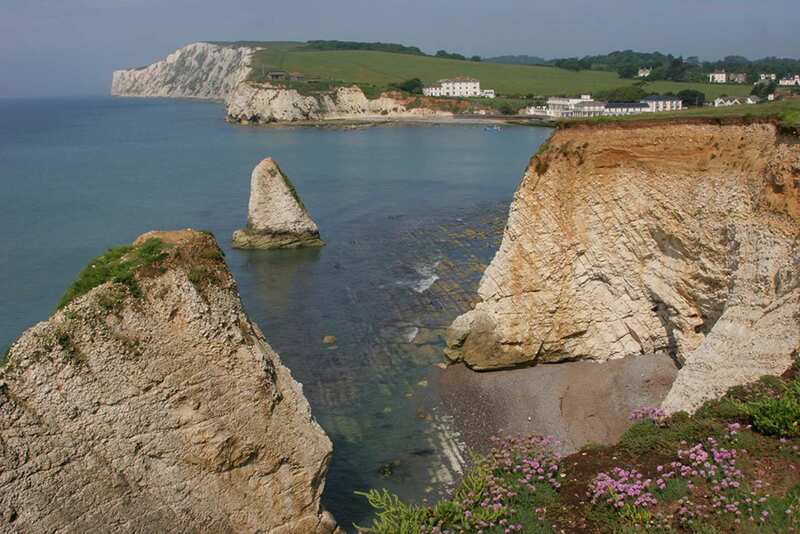 A short walking holiday from Yarmouth to Shanklin along the Isle of Wight Coast Path. 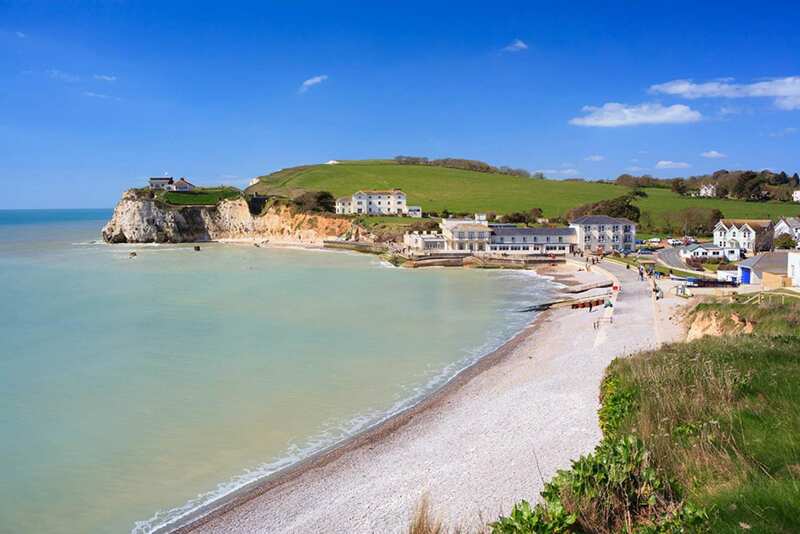 This short break option begins in Yarmouth and explores the southern coast of the island before reaching Shanklin. 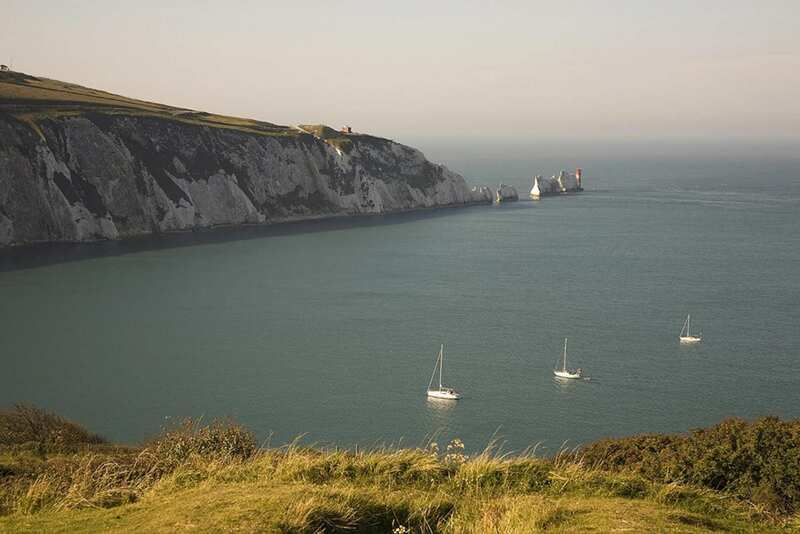 This introduction to the Isle of Wight is ideal for those with less time. 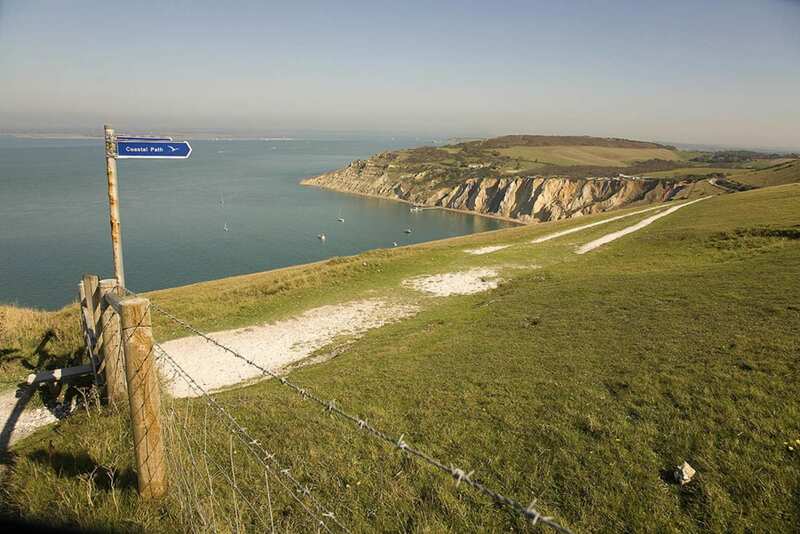 This walk sets off from the natural harbour in Yarmouth and passes the cliffs of Alum Bay, the Needles and the Lighthouse. The trail then follows a series of ‘chines’ and clifftop paths before visiting the town of Ventnor. 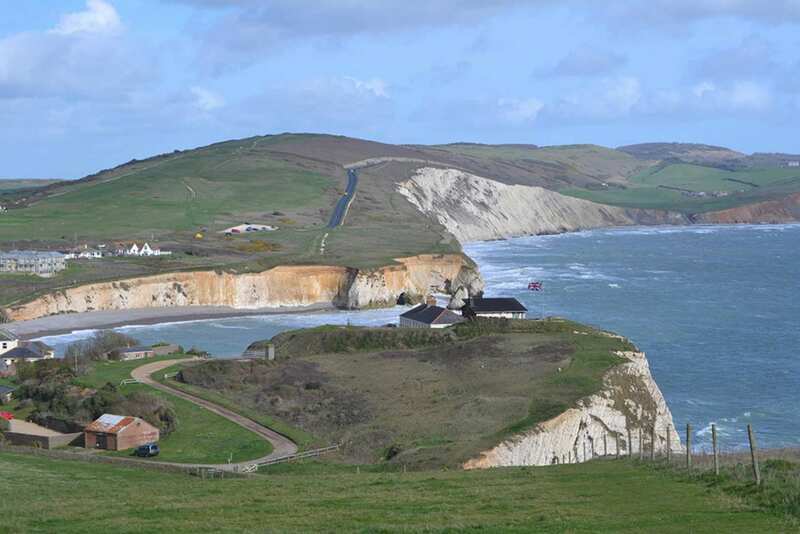 The final leg of this journey then leads to Shanklin, where the cottages and tea rooms of the Old Town provide an idyllic place to celebrate the completion of your walk. 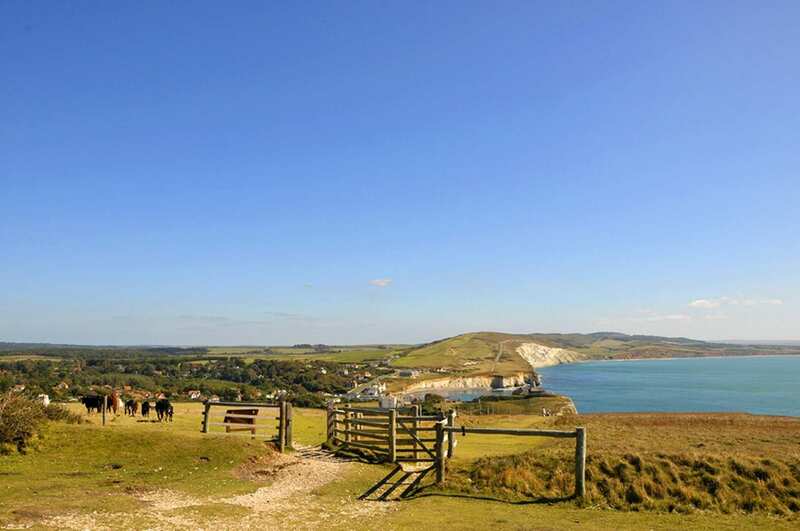 Admiring the amazing views from Tennyson Down, named after the poet Alfred Lord Tennyson. Visiting the many picturesque towns and villages, including Ventnor, with its Mediterranean feel. Arriving in Yarmouth and enjoying the coastal scenery and relaxing atmosphere. An extra night gives you the perfect opportunity to spend some more time exploring the sights and sounds of the Isle of Wight. Yarmouth is a good choice for a rest day. It is a delightful village port with narrow lanes, stone quays, a timber pier and historic castle. If you fancy somewhere quieter, consider Brighstone. 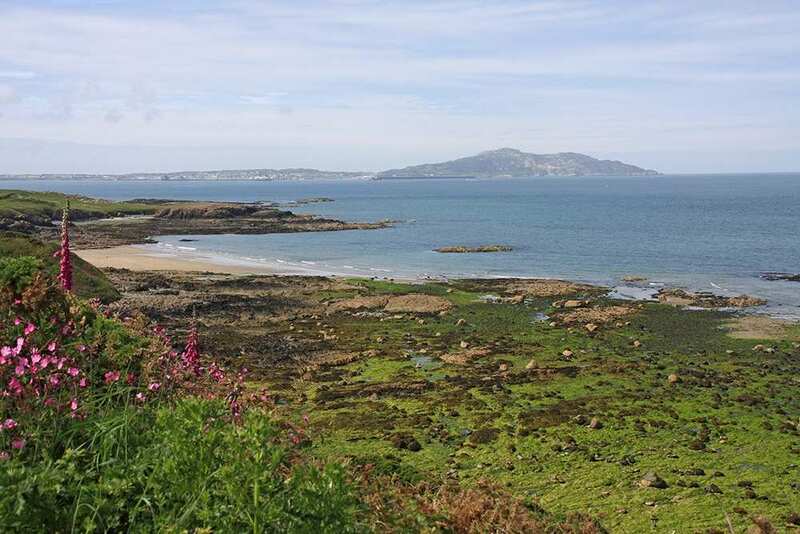 It is a beautiful little village set amid flower-strewn fields between forest and sea. If you would like to enjoy one of the finest beaches in the south of England consider Shanklin for an extra night. By Air - The most convenient major city and international airports are Southampton and Bournemouth. 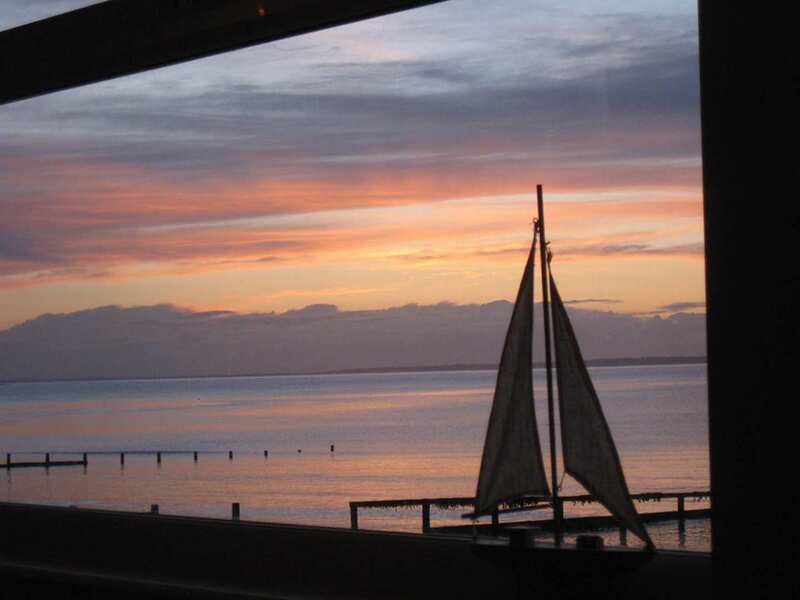 By Rail - There is a choice of rail stations at Lymington - Lymington Pier or Lymington Town. By Bus - Various bus services run to and from Lymington. From London - Trains run from London Waterloo station to Lymington Pier. From there a ferry will be required to Yarmouth. By Ferry - Ferrys run between Lymington and Yarmouth (suitable for both passengers and cars). To avoid disappointment, we advise that you book in advance. Return To The Start - The easiest way to return to the start of the trail is to catch a bus from Shanklin to Yarmouth. From there a ferry ride will be required to Lymington.